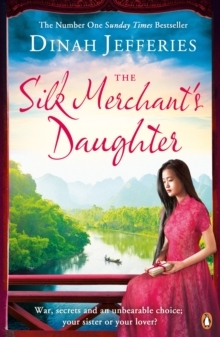 *A Richard & Judy Book Club Pick 2018**A Top 10 Sunday Times Bestseller*A sweeping, breath-taking story of love and betrayal from the Number One Sunday Times bestselling author of The Tea Planter's WifeCeylon, 1935. 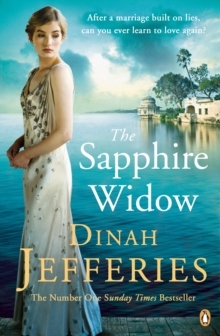 Louisa Reeve, the daughter of a successful British gem trader, and her husband Elliot, a charming, thrill-seeking businessman, seem like the couple who have it all. Except what they long for more than anything: a child. 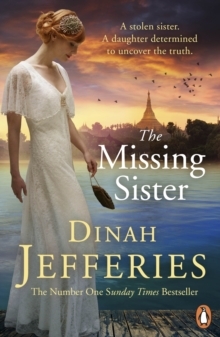 While Louisa struggles with miscarriages, Elliot is increasingly absent, spending much of his time at a nearby cinnamon plantation, overlooking the Indian ocean. After his sudden death, Louisa is left alone to solve the mystery he left behind. Revisiting the plantation at Cinnamon Hills, she finds herself unexpectedly drawn towards the owner Leo, a rugged outdoors man with a chequered past. The plantation casts a spell, but all is not as it seems. 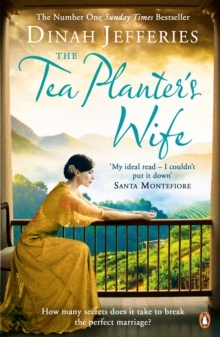 And when Elliot's shocking betrayal is revealed, Louisa has only Leo to turn to... 'A sweeping tale, beautifully written in a wonderful setting, heartrending yet ultimately uplifting. Gorgeous.' Katie Fforde'The sights, smells and atmosphere of Ceylon are beautifully depicted.